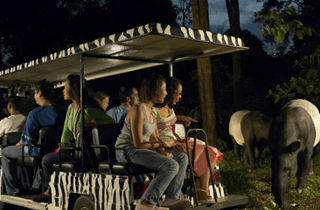 The first night safari in the world was opened 20 years ago this month. To celebrate, the attraction will be hosting a range of activities such as parades and ranger stations, where you can learn more about the animals in their care. Tickets are going for only $20 in tandem with their anniversary. 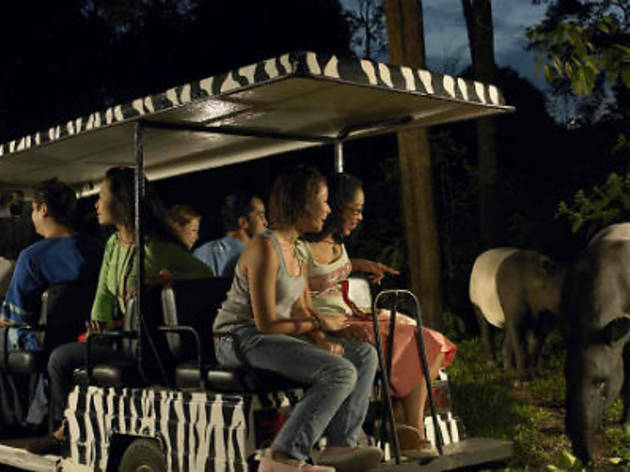 Read up on some little known facts about the Night Safari before visiting.